Separating your materials is serious business: you need to be sure that the sieving equipment you choose to use is going to give you consistent results. This is particularly true when it comes to pharmaceuticals and the food industry, as there is no room for error. That’s why we take our role as sieve manufacturers very seriously, and we’re committed to providing you with a sieving machine that can be relied upon. Depending on the type of material that you plan to separate, you may need a different sieve shaker specification. This might include using different types of mesh or different sizes of hole. You can find a range of different sieving and separatory machines here at William Boulton, to ensure that you can find something that fits your needs. 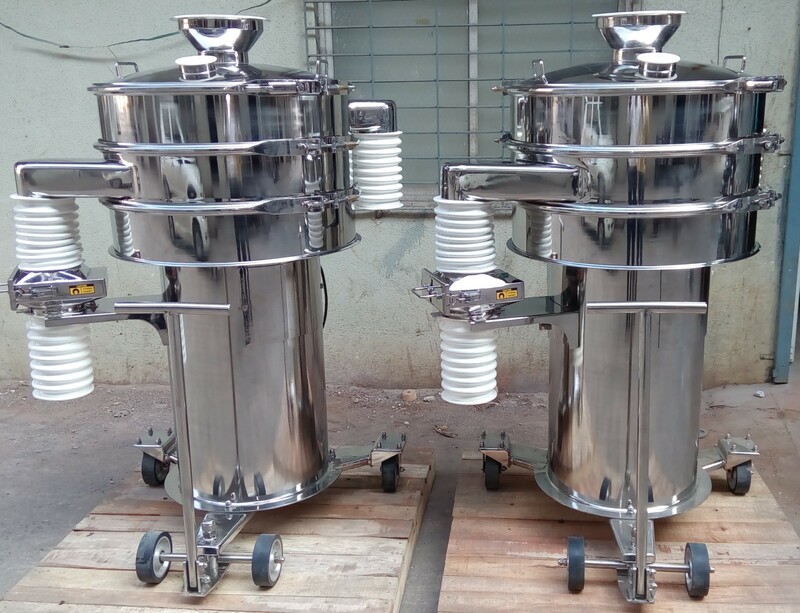 There are also different types of sieving machine available, which used different forces to sieve the materials. These include vibrating sieving machines, in which high frequency vibrations are used to drive qualified materials through the sieving holes. There are also fixed machines, rolling sieving machines and movement sieving machines. 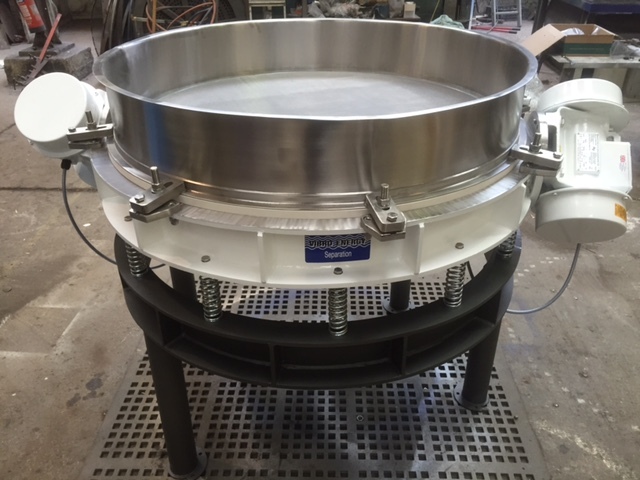 Speak to our team if you’re not sure which type of sieving action is suitable for your company. 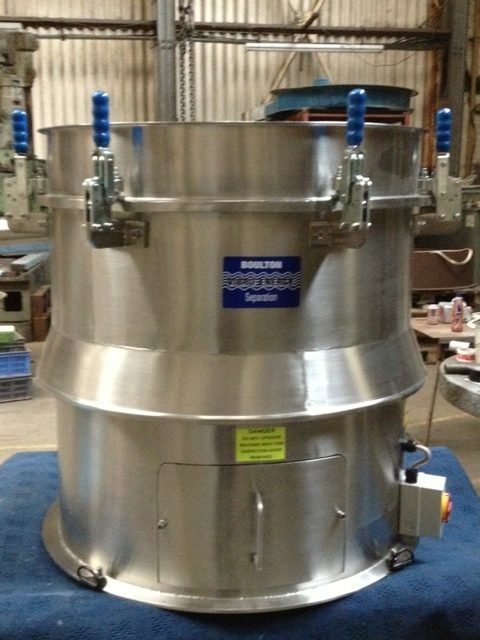 If a sieving machine is not quite right for your purposes then you might want to look at the other products that we have available, including vibratory separators and grinding mills. Sieving machines are most useful if you want to ensure a consistent particle size. When it comes to choosing industrial equipment, you need to know that you’re purchasing a machine that will become a hardworking member of your team. As sieve manufacturers, every piece of equipment we produce is designed to be a solid, durable workhorse that you can use upon for many years. We also use high quality materials for the mesh itself, helping to improve the overall efficiency of your machine. If you’re ready to make an enquiry then simply give us a call on 01782 816158, or use our online contact form to get in touch. We’ll also be more than happy to explain our products in more detail and answer any questions that you have.